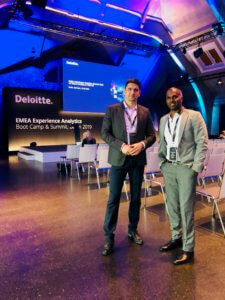 On March 13-15, 2019 SeedSet Group attended the EMEA Experience Analytics Summit in Berlin. 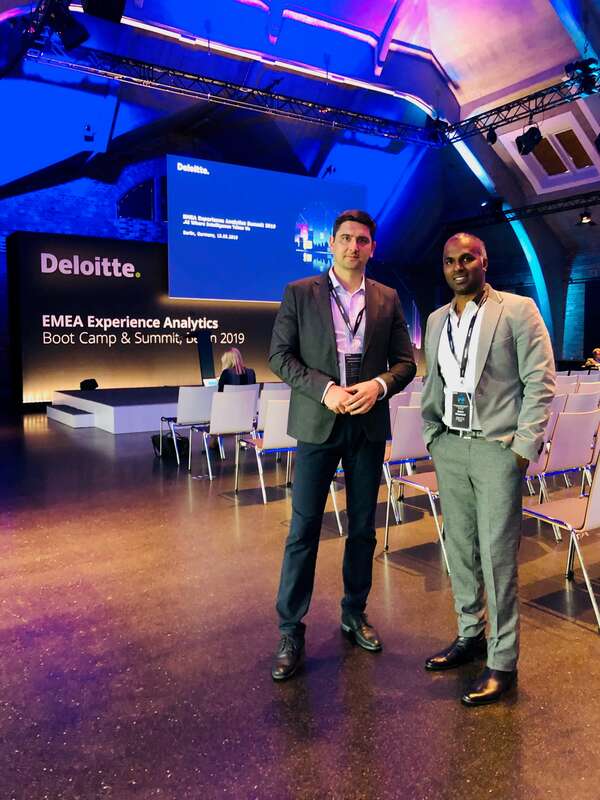 We had the opportunity to network, share experience and hear about the newest developments and trends in Analytics and AI. Next PostSeedSet Group took an active participation at hub.berlin 2019.